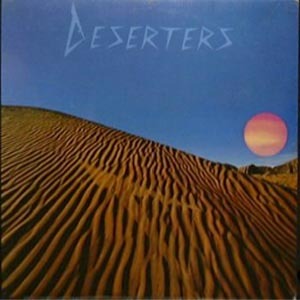 When you talk about woefully obscure bands, arguably, the “Most Obscure Major Label Band of All Time Award” just may go to Canada’s The Deserters. 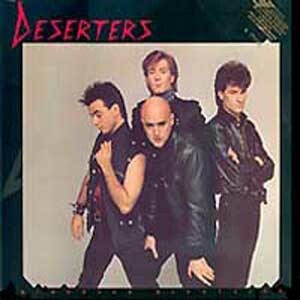 I would be willing to bet that I could fit everyone who’s ever owned a Deserters record into my shoebox of an apartment. Today you get to discover a cool band you missed out on back in the 80’s. – They recorded two albums for Capitol. – They were represented by Spider Entertainment, who also managed The Romantics at the time. – Lead singer Kenny Maclean went on to play bass (and have poofy hair and wear lip gloss) for Platinum Blonde, who were HUGE in Canada through the mid-80’s. 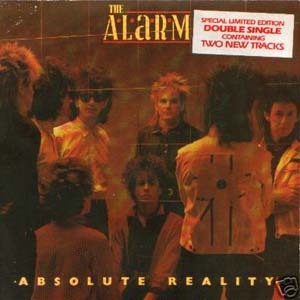 Next on the list is a rare track from The Alarm called “Reason 36”. I include this here because, even with the recent reissues of the band’s catalog on CD, with tons of bonus tracks, this track remains one they’ve (I suspect intentionally) forgotten about, as it was not written (or sung) by Mike Peters, but, rather, Dave Sharp. It was always a fave track of mine. 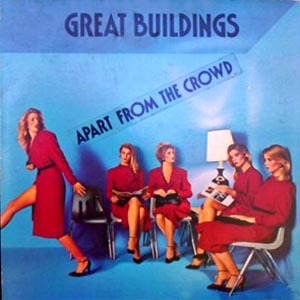 Next up are Great Buildings – a Los Angeles based band that included Danny Wilde and Phil Solem, who went on to become The Rembrandts a decade later. This record came out in 1981, sold a dozen or so copies, and, even in the wake of the Rembrandts’ success with the theme song from “Friends”, never saw proper re-issue on CD. Eleven years after their last chart success, my guess is the boat has sailed on ever seeing the Great Buildings’ steller album see release on CD. Of course, the recent re-issue of songs by The Quick (the band Danny fronted prior to Great Buildings) does give creedence to that whole pigs flying thing.